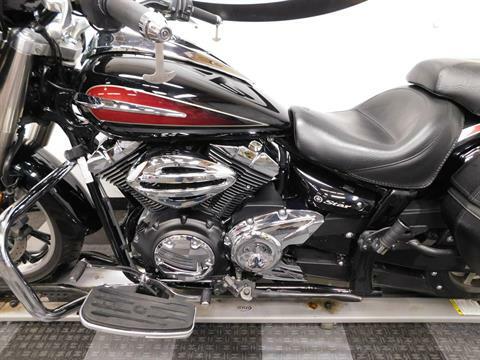 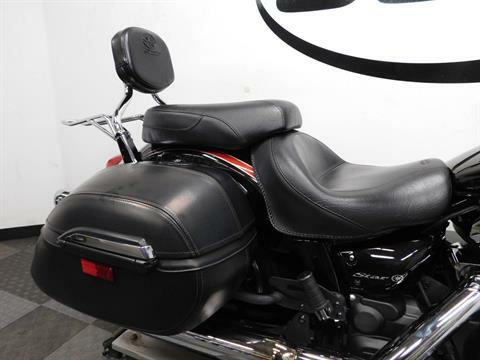 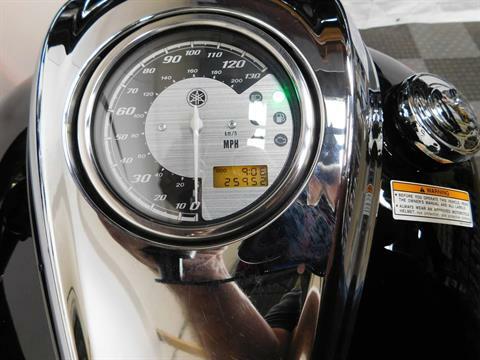 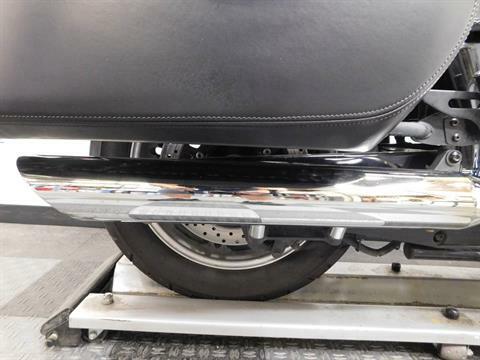 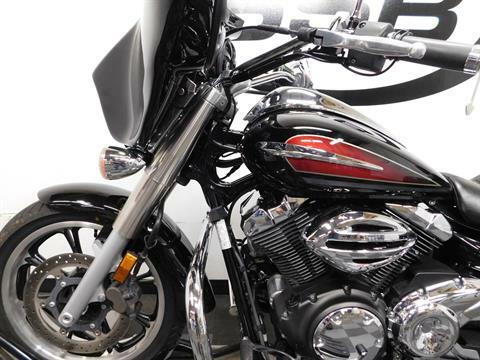 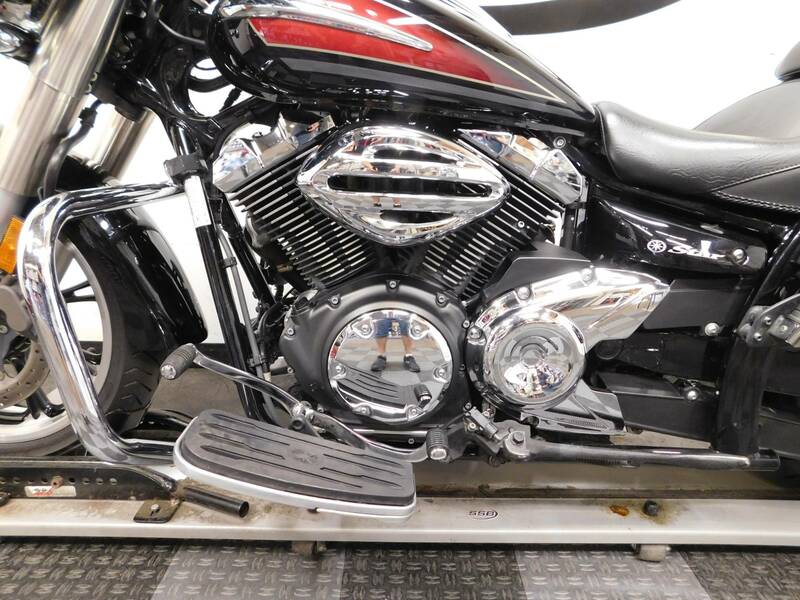 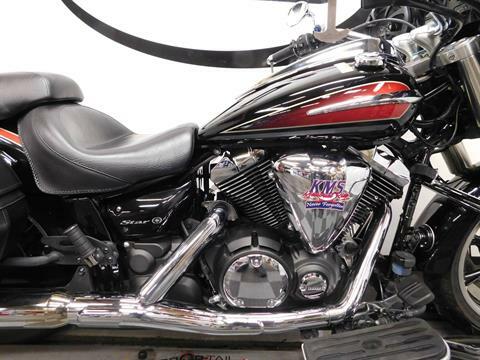 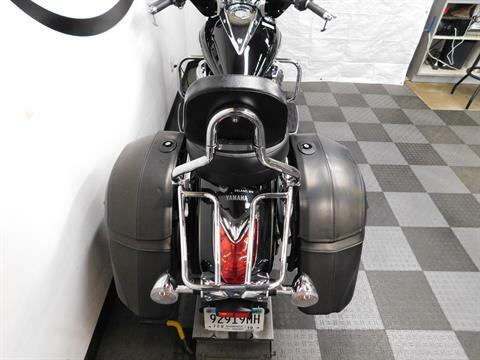 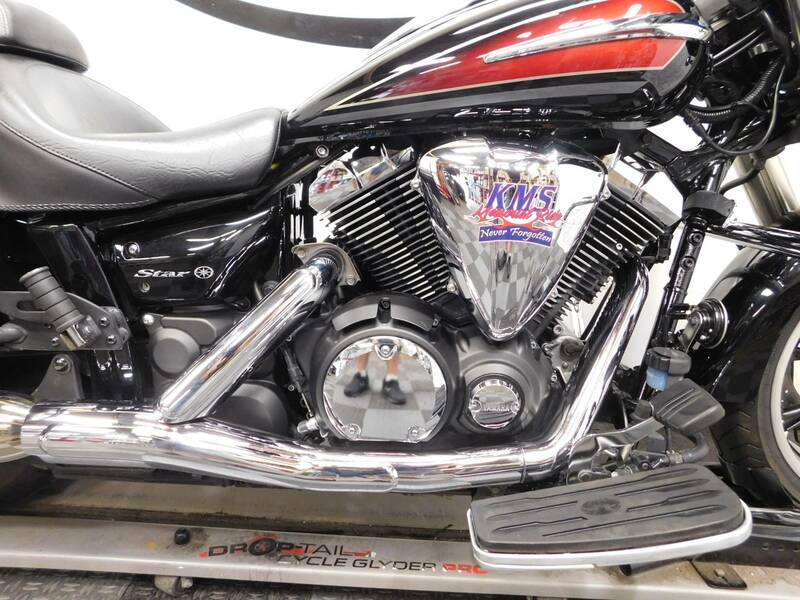 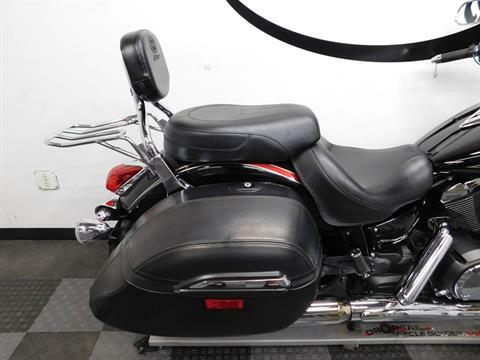 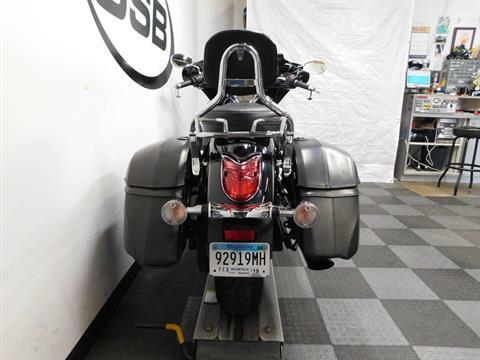 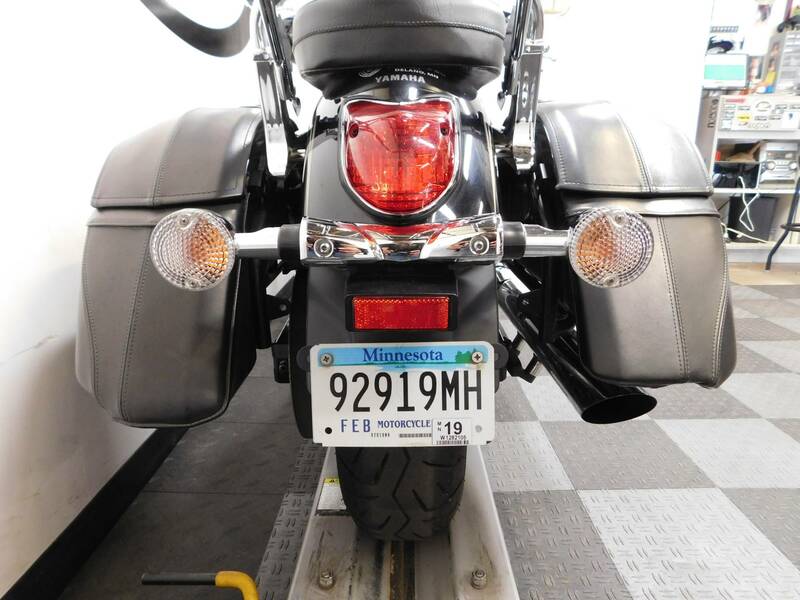 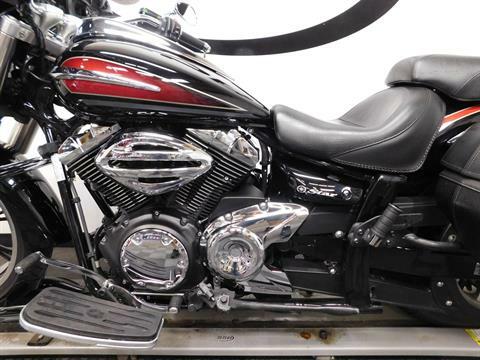 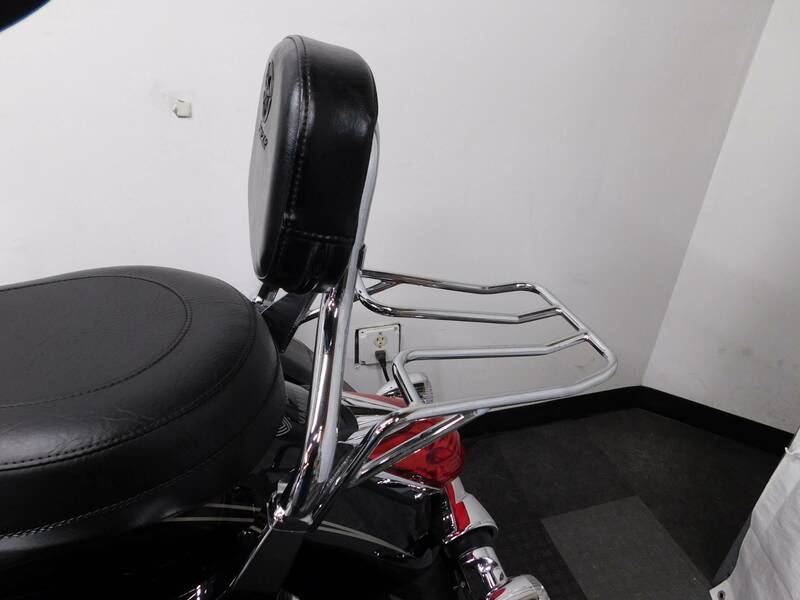 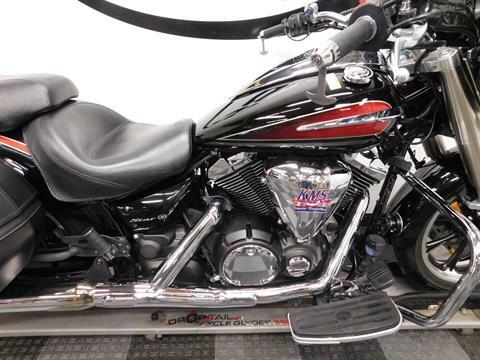 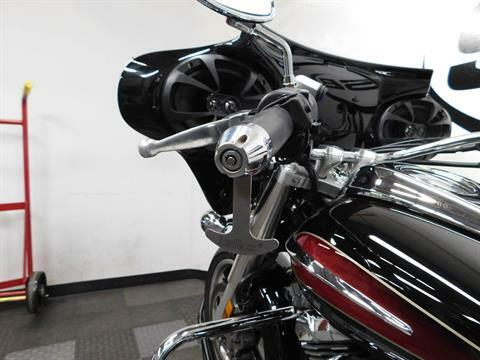 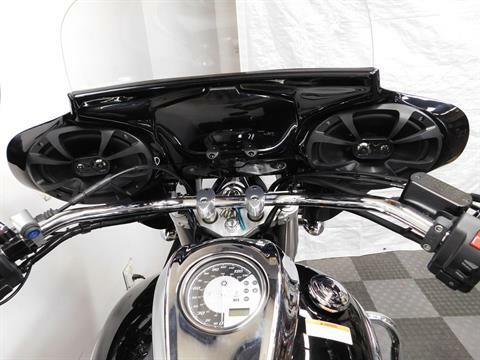 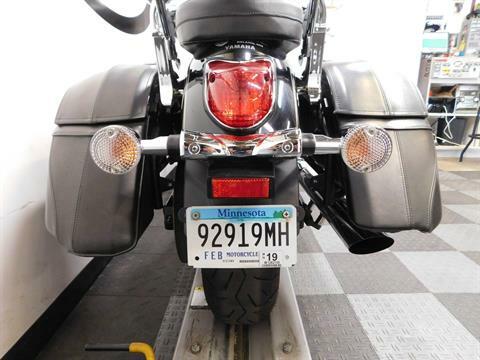 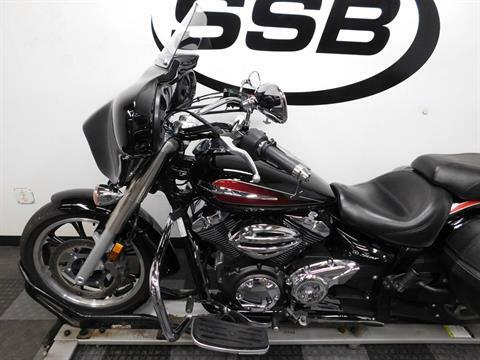 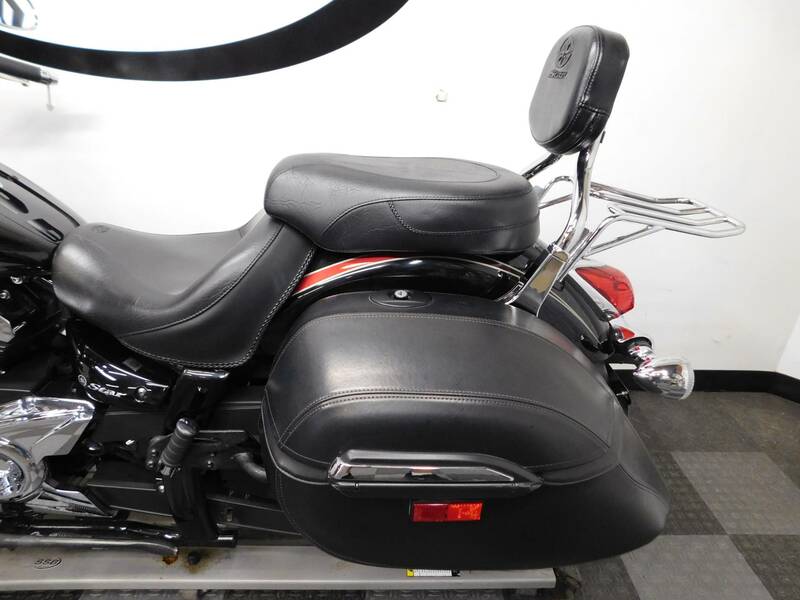 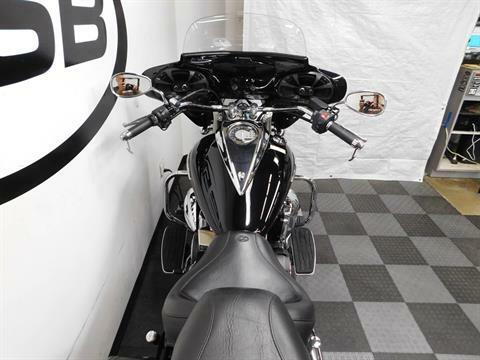 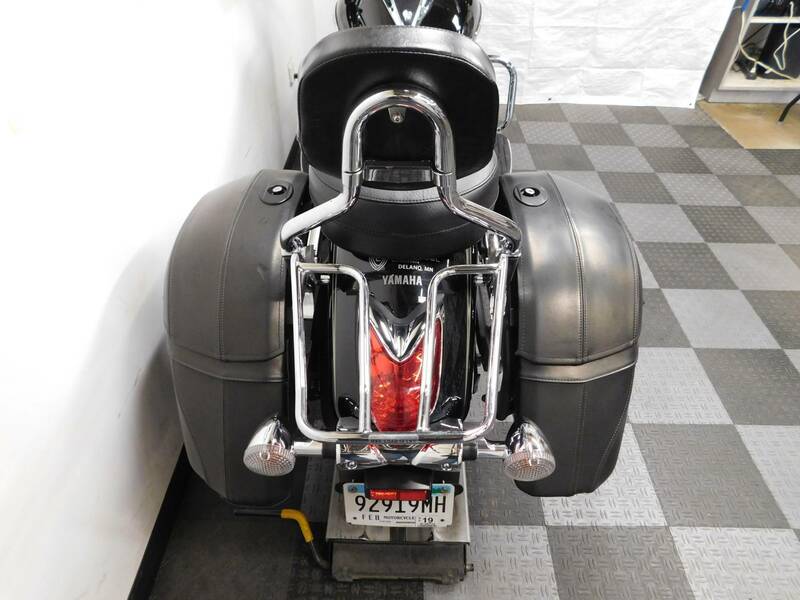 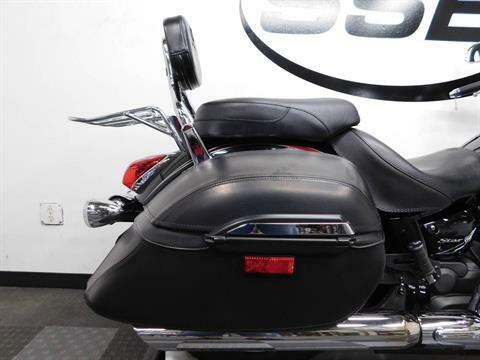 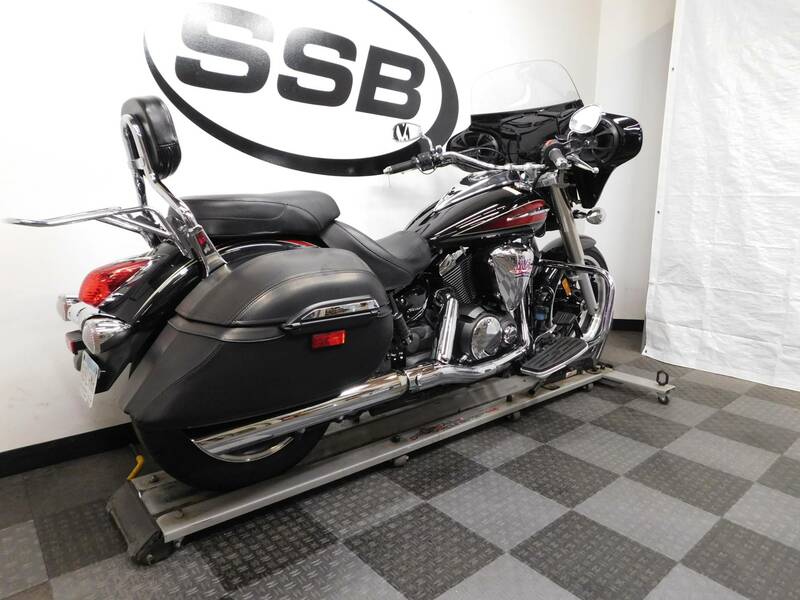 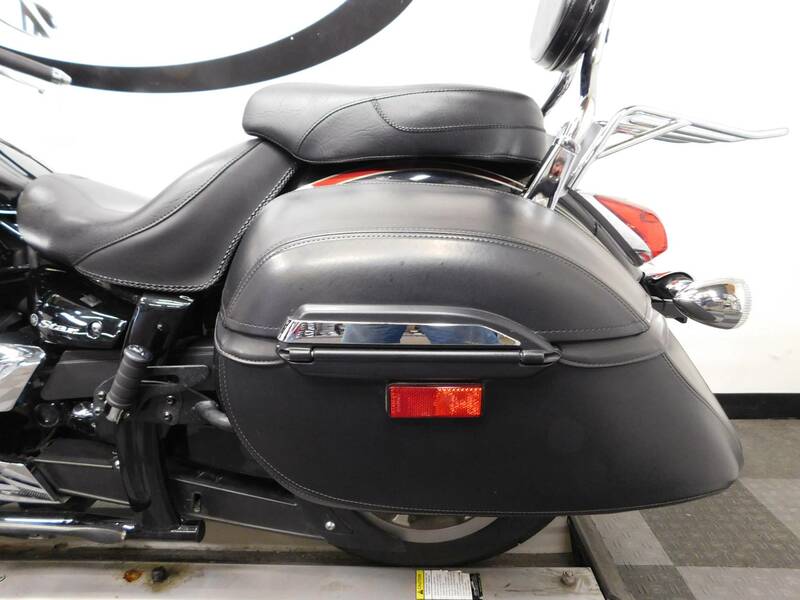 This 2014 Yamaha VStar 950 Tourer is in awesome condition with 25,950 miles on it. 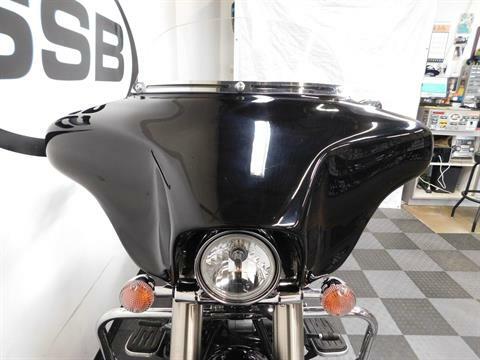 This mid-sized cruiser is still very clean looking with no evidence of being laid down or tipped over, which means it is very sharp looking as well.. 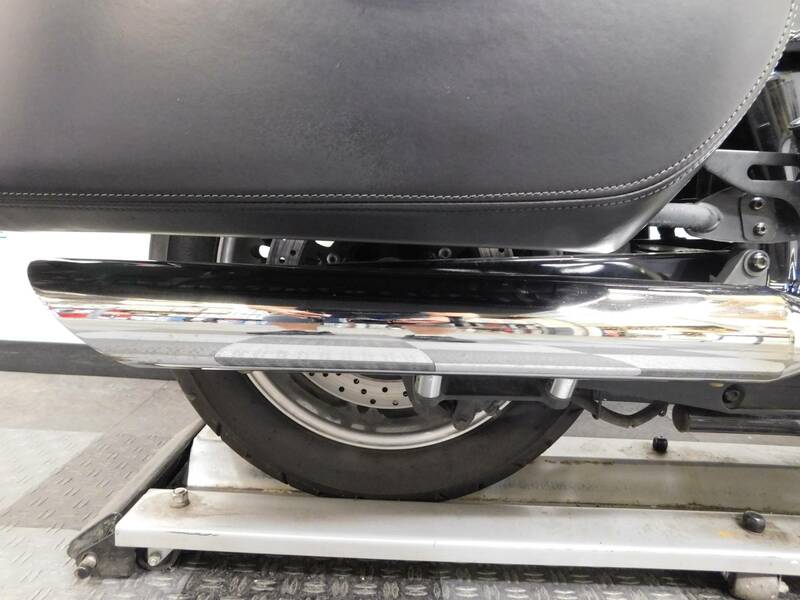 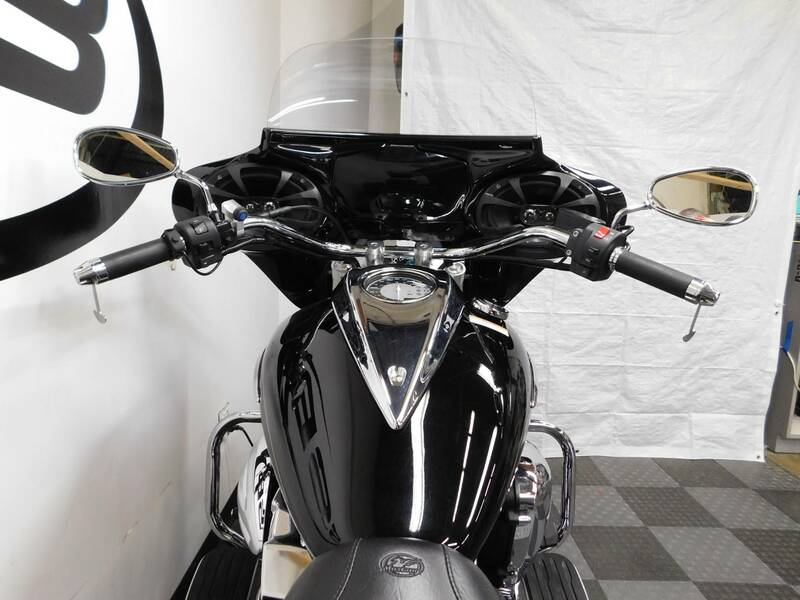 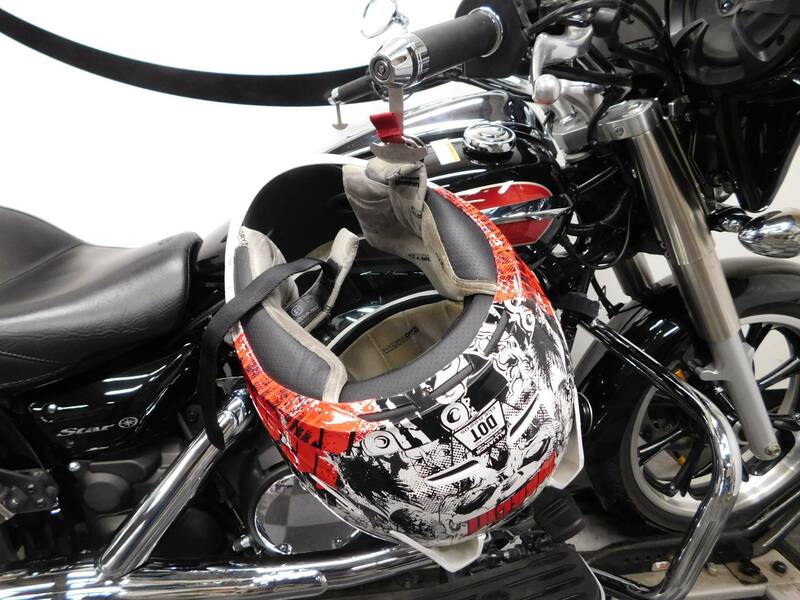 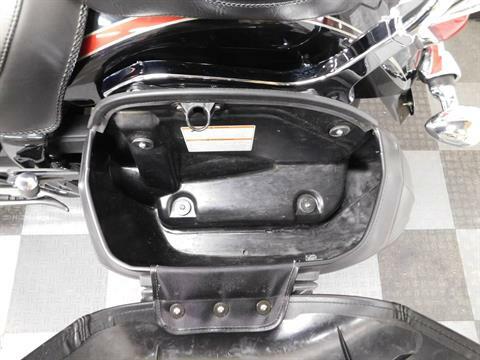 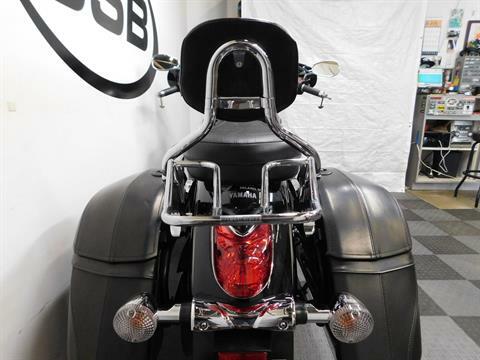 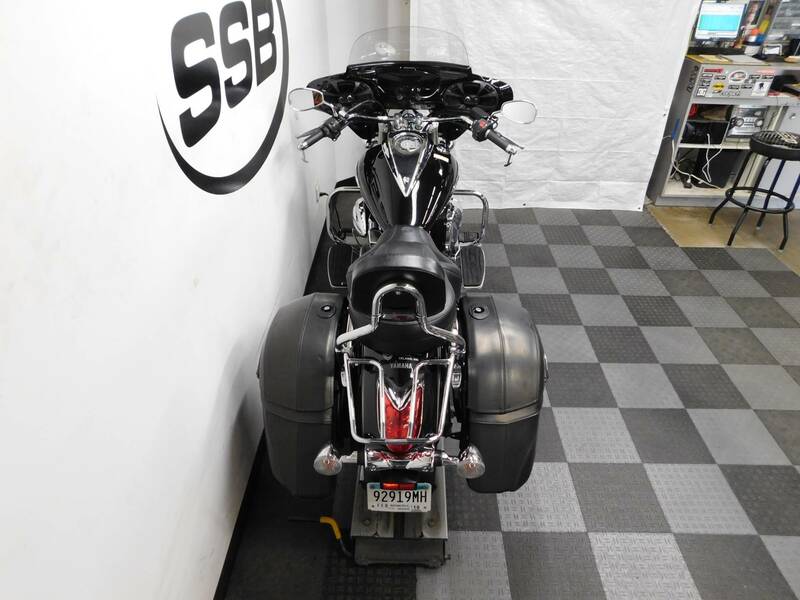 The bike comes with OEM driver footboards, a heel/toe shifter, lockable saddle bags, passenger backrest and a luggage rack, as well as a quick release batwing fairing, a Bluetooth stereo, Mustang seats, a Rush pipe, bar end helmet locks and highway bars, but there is plenty more you can customize if you want. 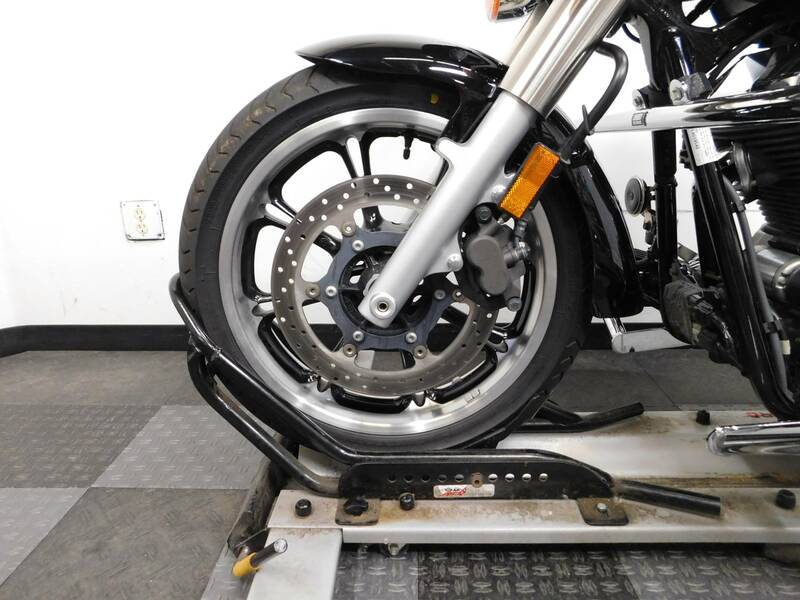 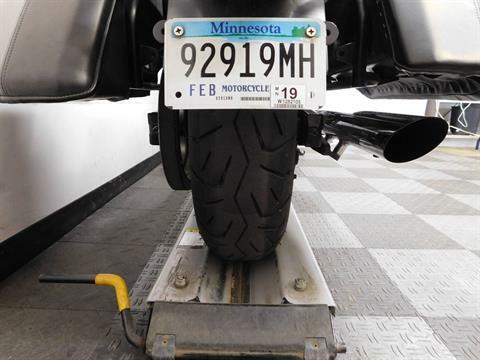 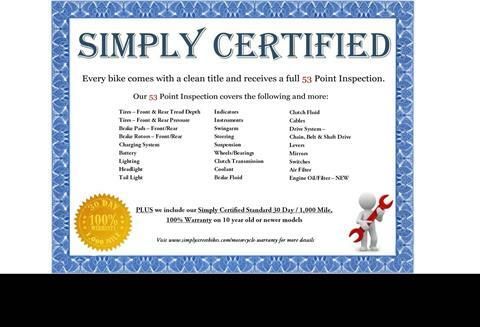 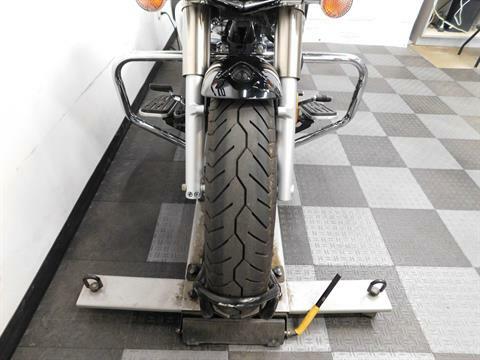 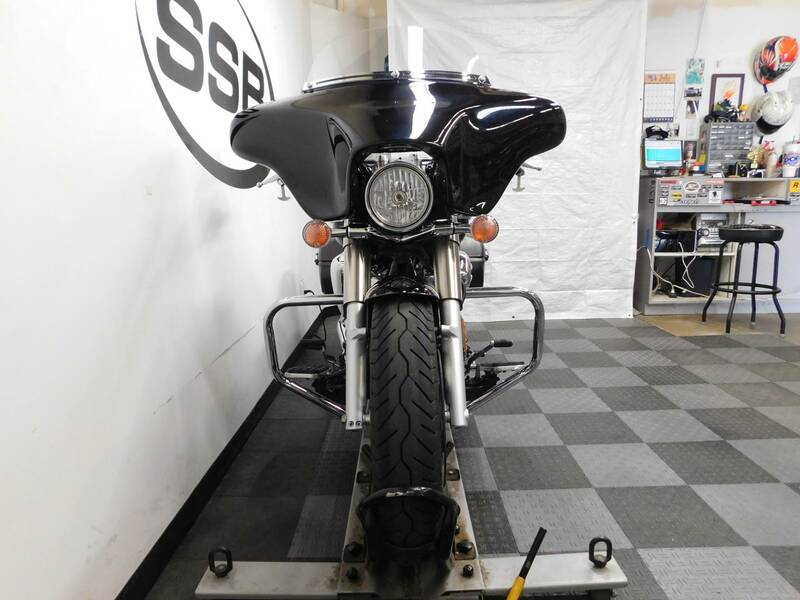 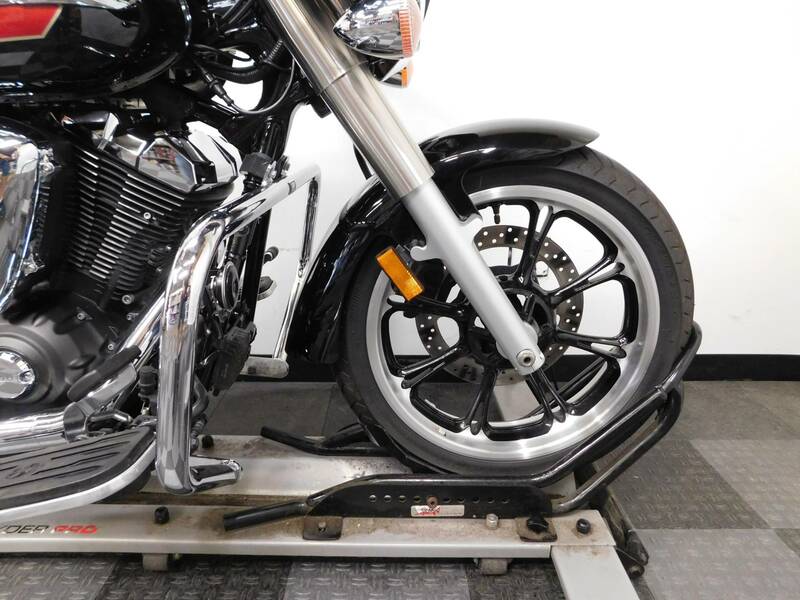 Our service department will be making the determination on if the bike will need to have the tires replaced during the inspection. 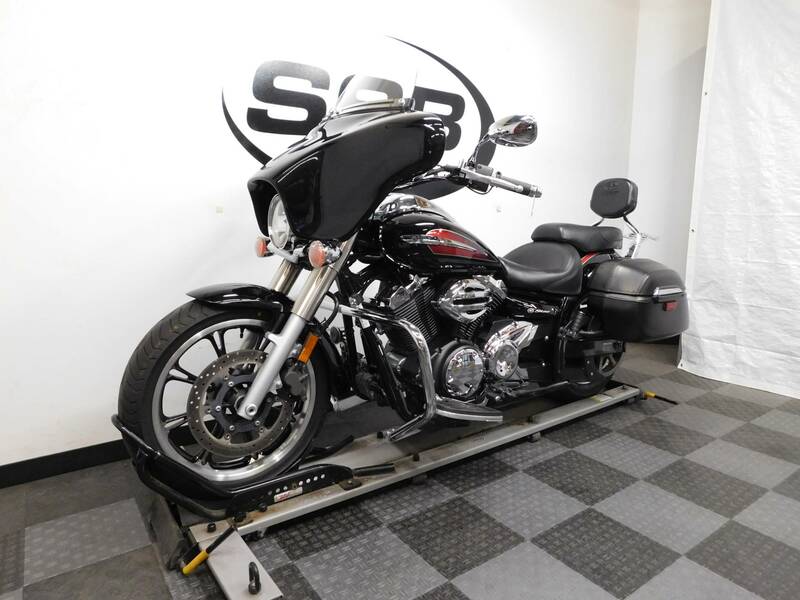 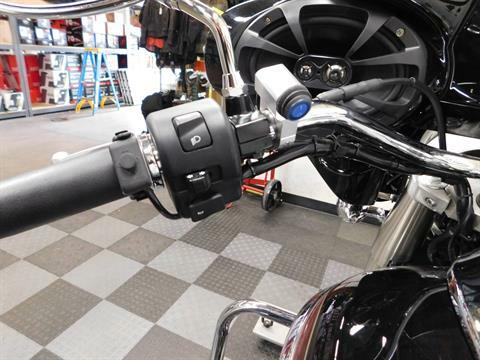 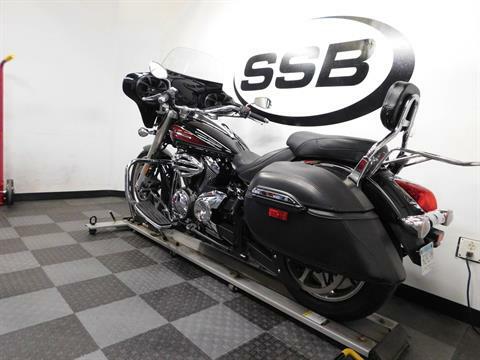 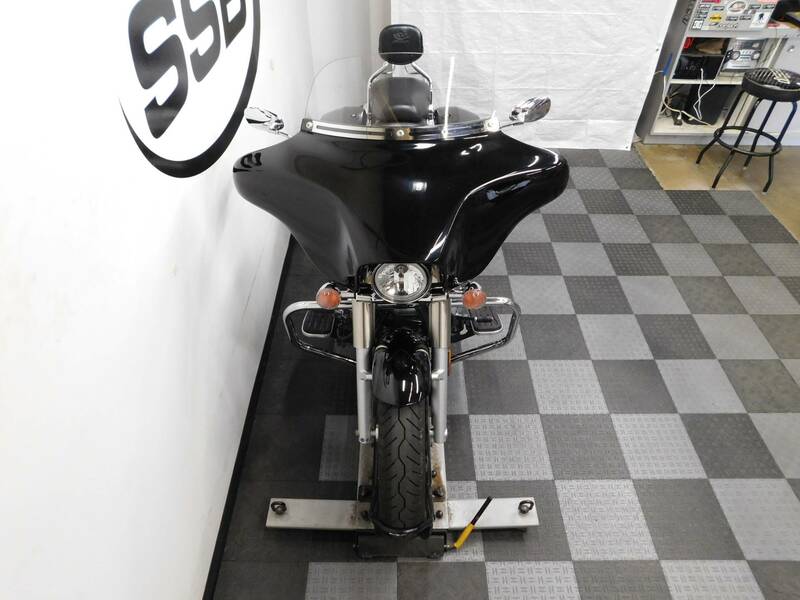 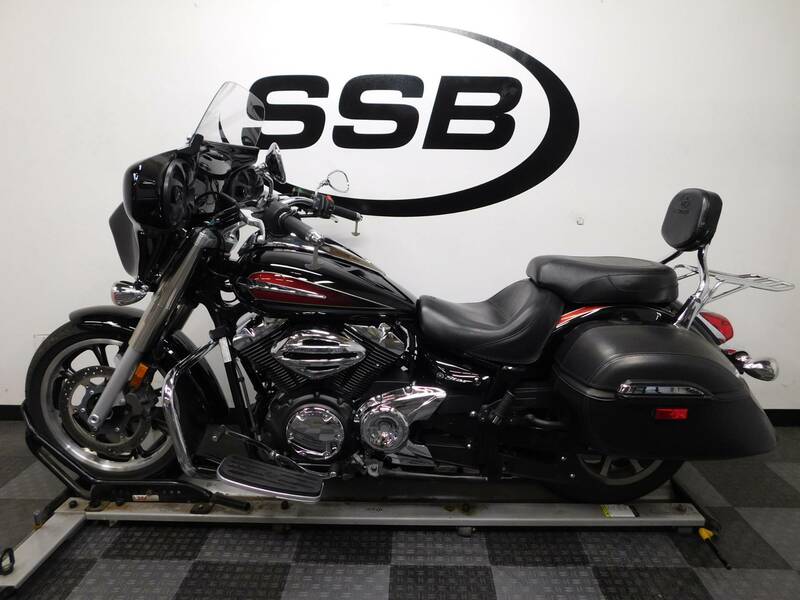 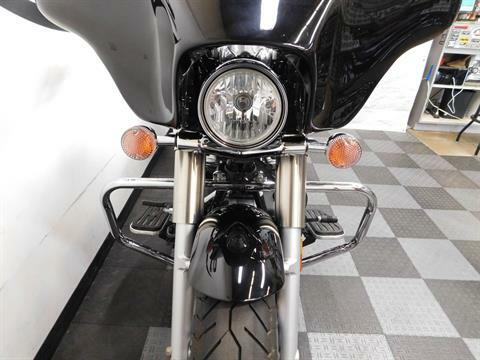 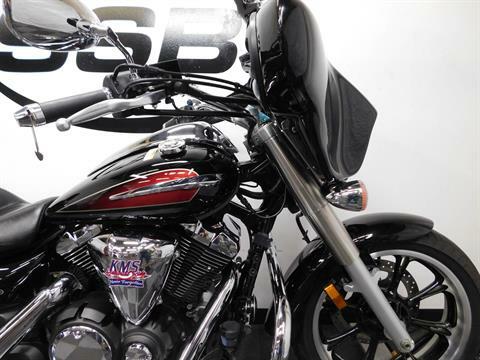 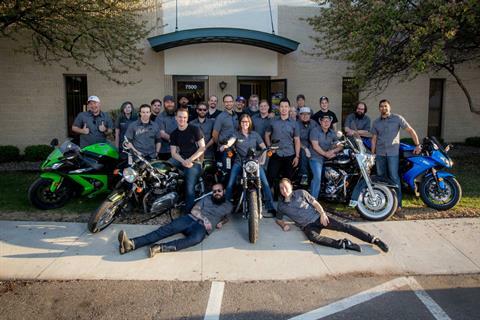 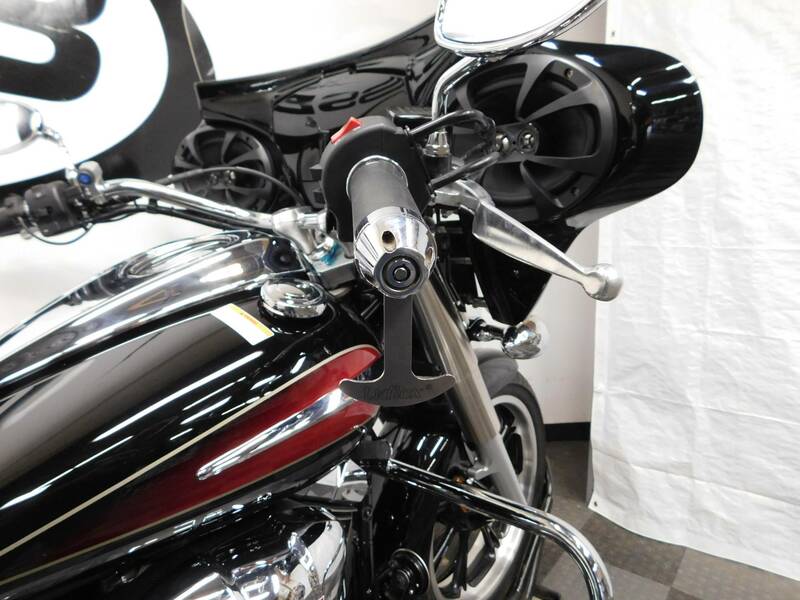 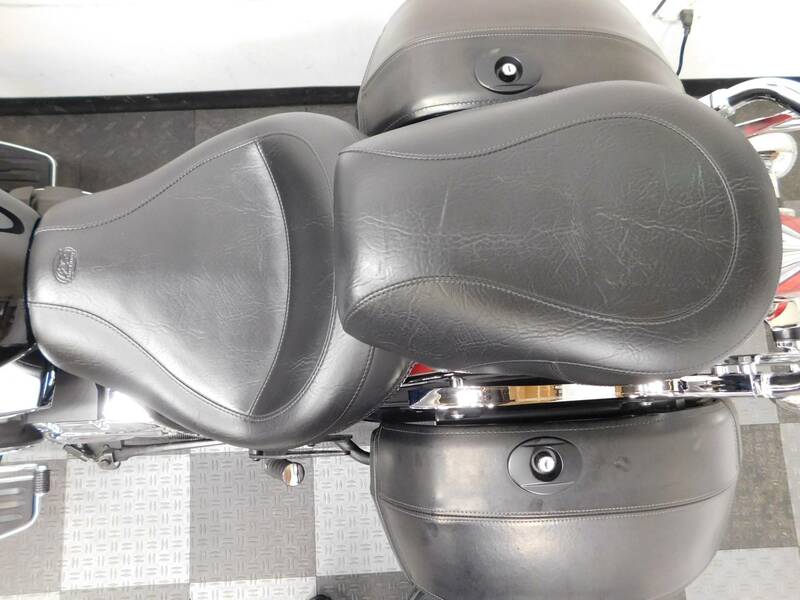 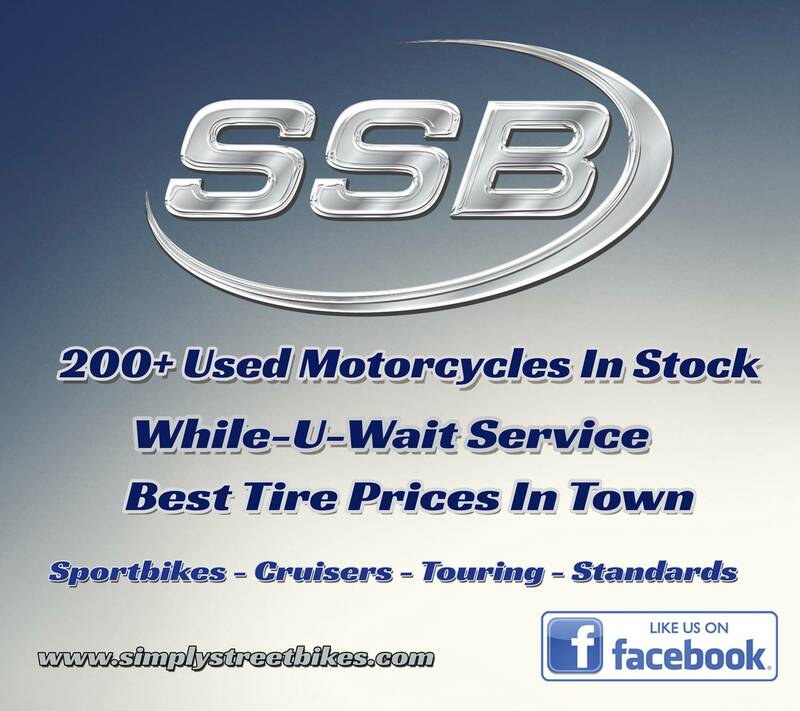 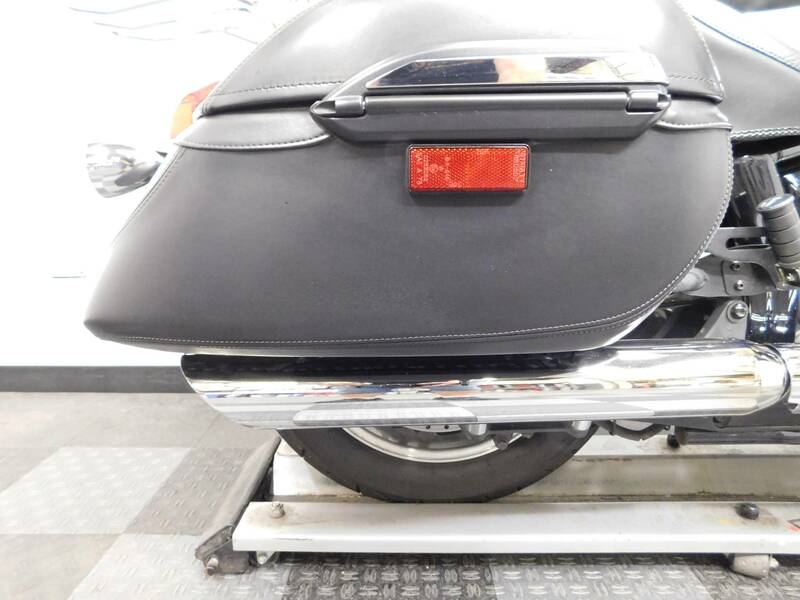 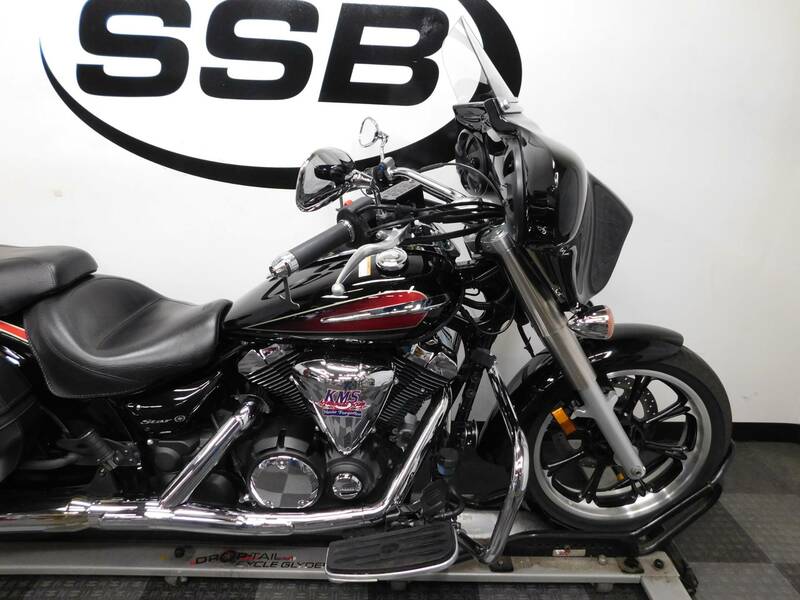 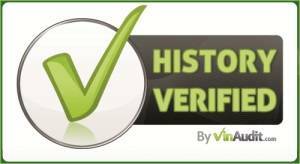 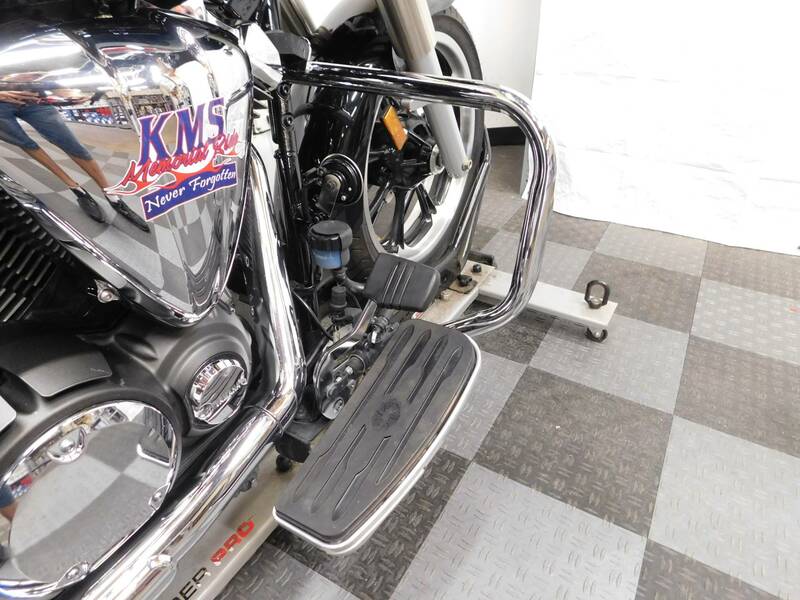 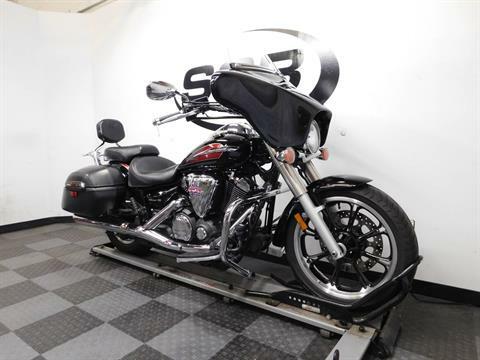 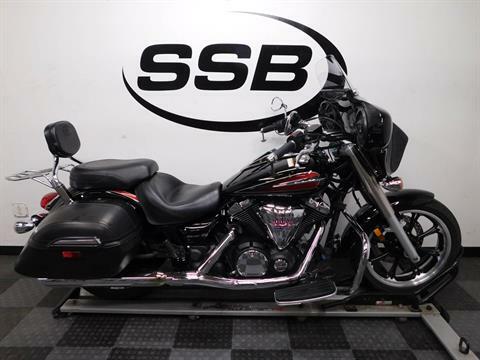 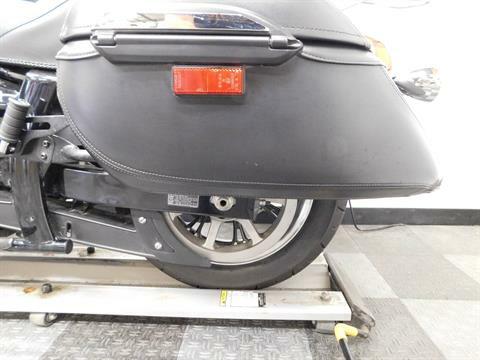 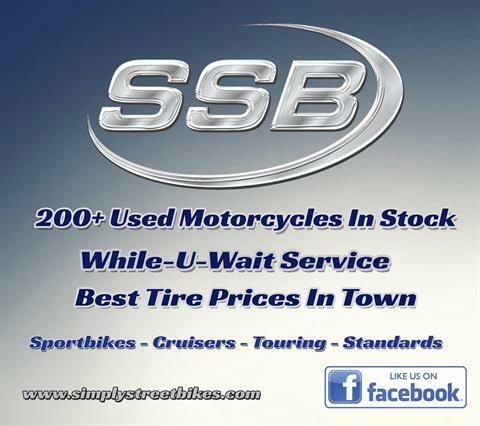 If you’re looking for a ready to ride factory tourer that will save you money over a brand new motorcycle, then you need to stop by and check out this bike then!